It’s best time of year is almost here – summer holidays! If you’re travelling this December, download these apps to help you organise your travels, send postcards, keep the kids occupied – and to unplug for uninterrupted family time. Wanting to organise tours while you’re travelling? 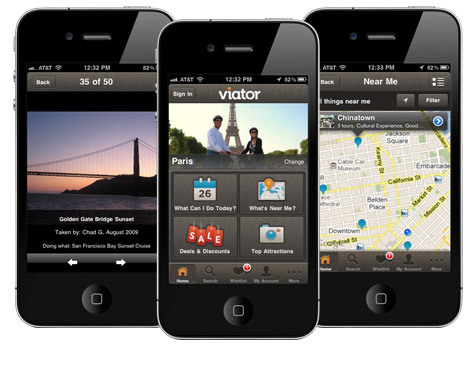 Viator is a great app to search and book tours and activities wherever you are in the world. Activities for South Africa include Cape Town peninsular tours, sightseeing tours of Soweto, a Cape Town jazz safari, whale watching trips, wildlife safaris and guided hikes around the country. 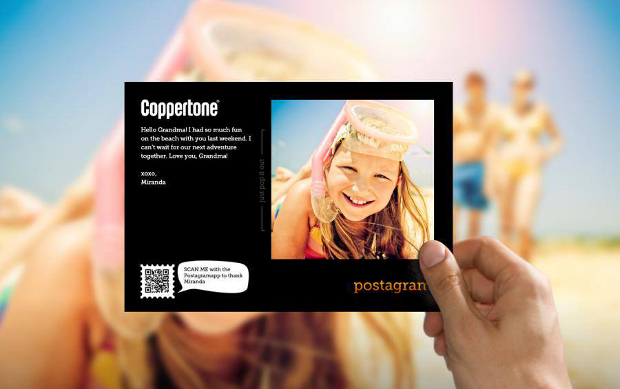 Download the free Postagram app and use it to create postcards from your summer holiday photos on your phone, Facebook or Instagram which are delivered by mail to anywhere in the world. Covering southern Africa’s most famous parks and reserves, ParkSpotter Africa offers all the information you need for a safari trip to one of these wilderness areas, including accommodation, maps and details of the flora and fauna and historical attractions in each park, as well as the best watering holes, viewing sites and picnic spots. 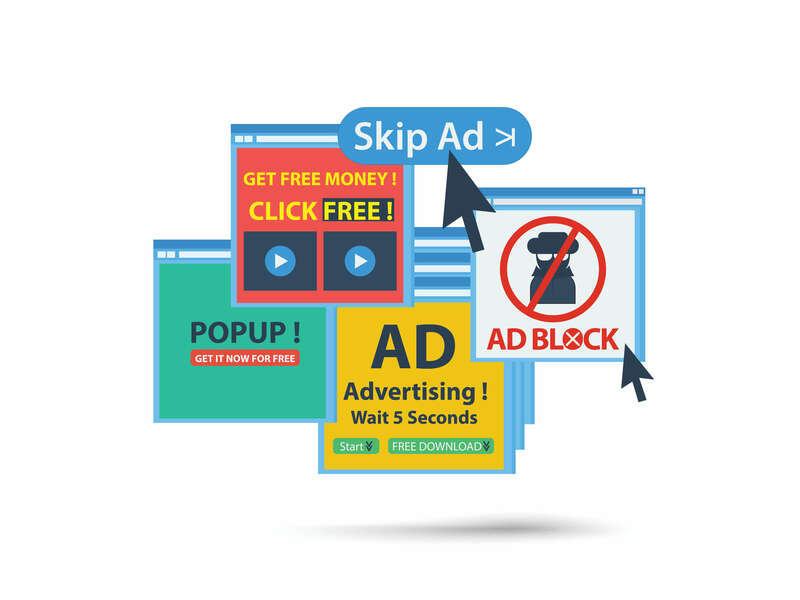 Don’t use expensive data roaming when you travel – connect to free Wi-Fi instead. 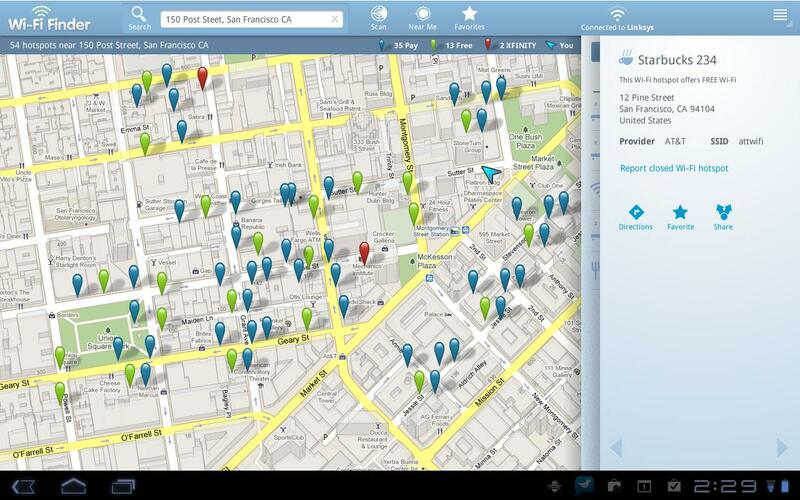 Download the Free Wi-FI Finder app from JiWire, which will pinpoint the nearest Wi-Fi hotspot without using any data. 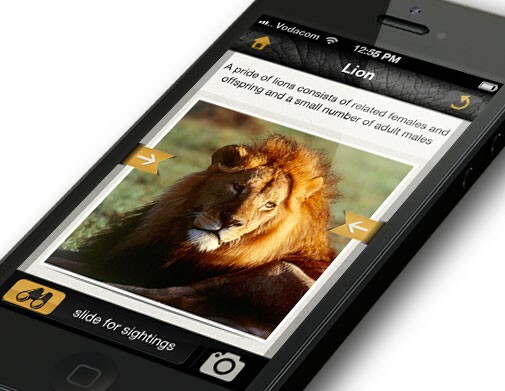 On your next bush trip use this app to discover the magic of the night sky. All you need to do is point your iPhone up at the sky, and the app will map out constellations and point out stars, planets and satellites. If you’re doing any long road trips with the kids, fill up your smartphone or tablet with fun, educational apps to keep them occupied. 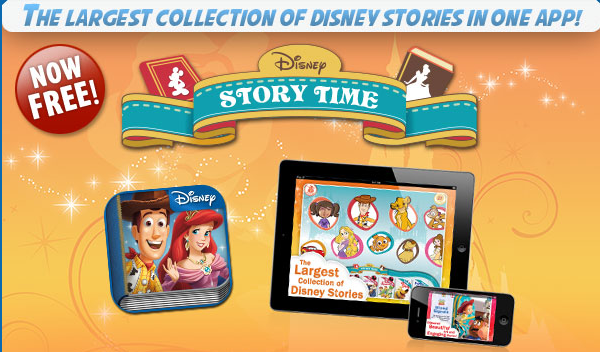 Disney Storytime is a great one – with Disney’s classic stories for children to read, listen to or record their own narration. 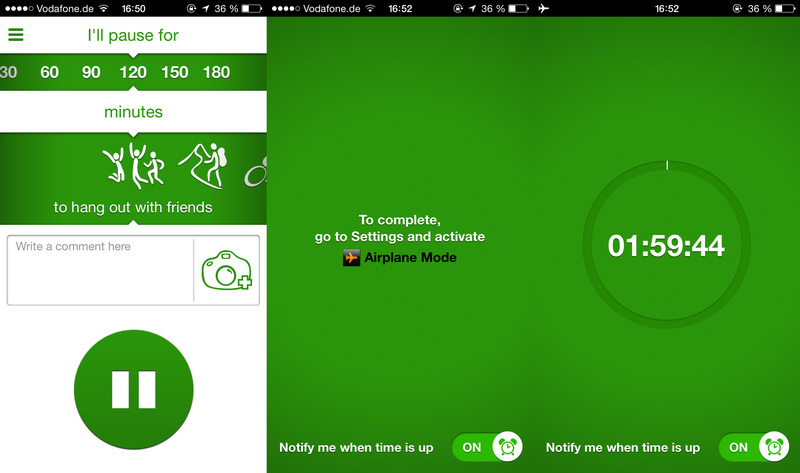 If disconnecting from your phone seems like a challenge on your holiday, make it a fun one with this app, which turns staying offline into a competition. Set the timer, choose an activity you plan to do, such as reading a book or playing beach volleyball with your family, and then turn your phone onto airplane mode and see how well you fare against your friends in the app’s leaderboard. Sarah Duff is a digital strategist and perpetual traveller who loves the social web. She manages Web Africa's social media networks and blog which has her exploring the depths of the Internet to find cool stuff, like Star Wars hair dryers and flying cars (and which reinforces her belief that having Internet access is one of the best things about being human). She recently started <a href="http://peregrinemag.com">travel website Peregrine Magazine (peregrinemag.com)</a>.